When MLB expanded to Minnesota for the 1961 season, Washington owner Calvin Griffith requested and was allowed to move the Senators to Minneapolis instead, giving Washington the expansion team and ending the original franchise's long tenure in its original city. 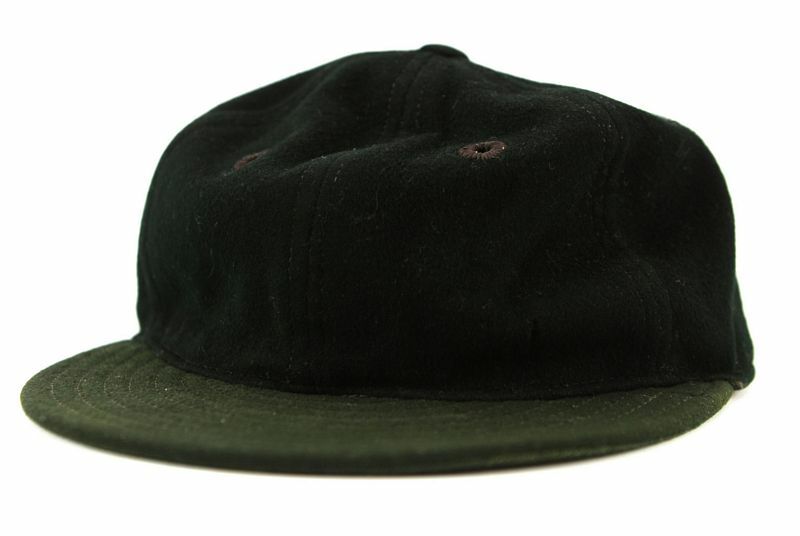 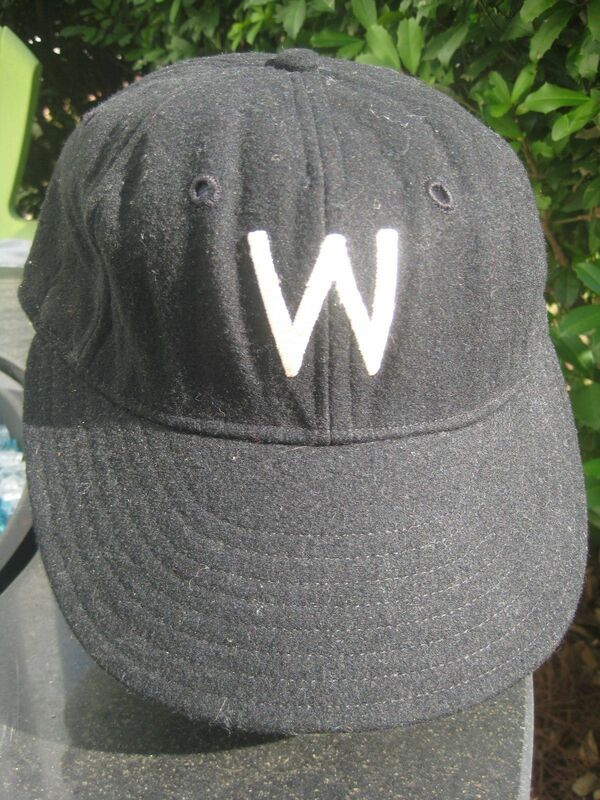 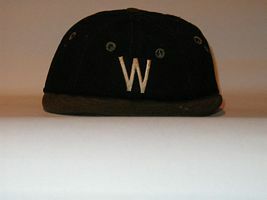 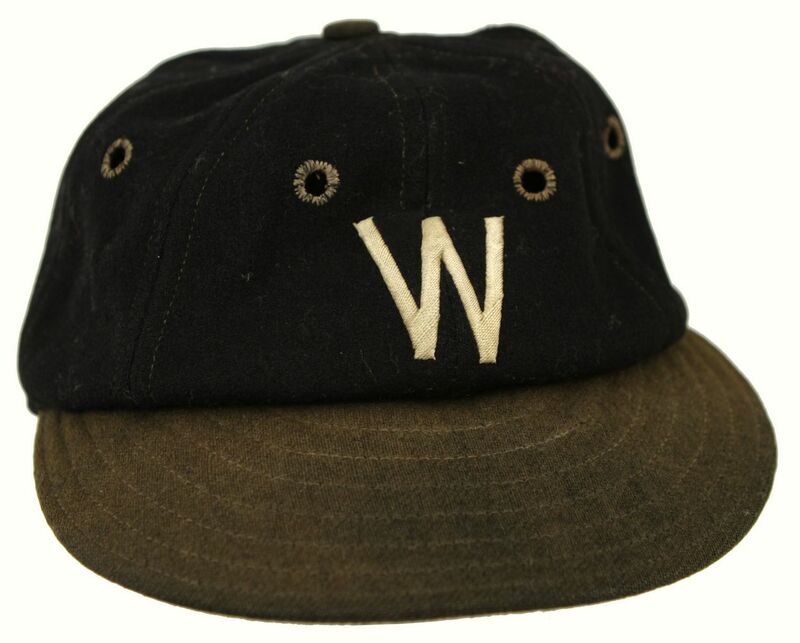 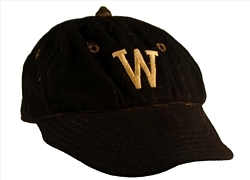 Navy cap with white "W". 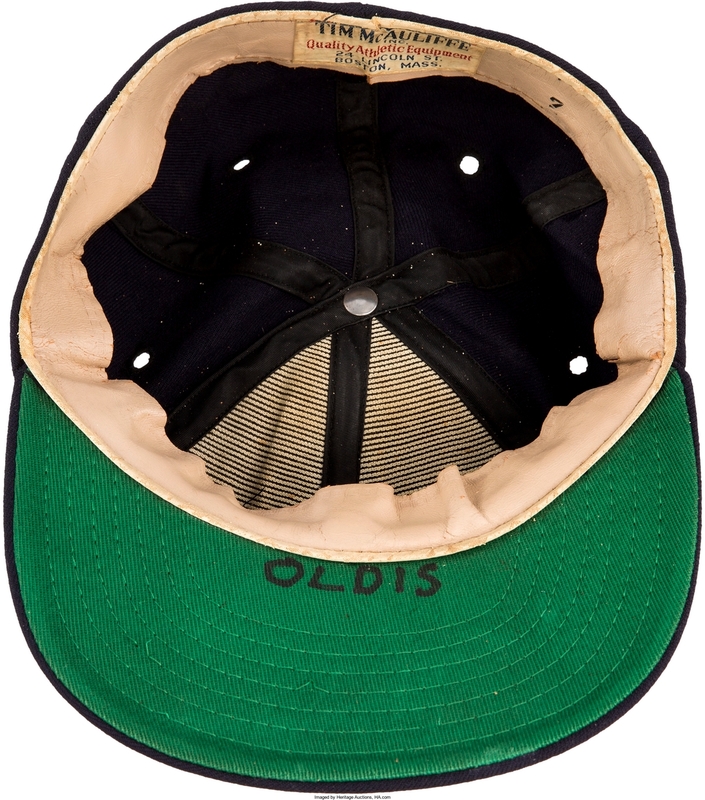 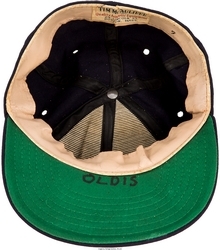 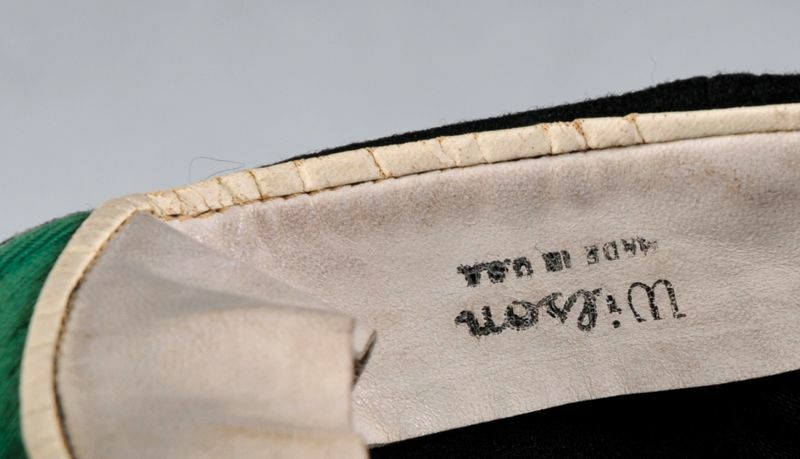 Navy cap with white "W" and serifs at top. 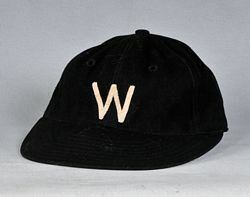 From pictures, 1921 would be the only year in this period the "W" had serifs. 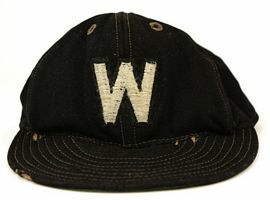 Home white, road grey with navy "W". 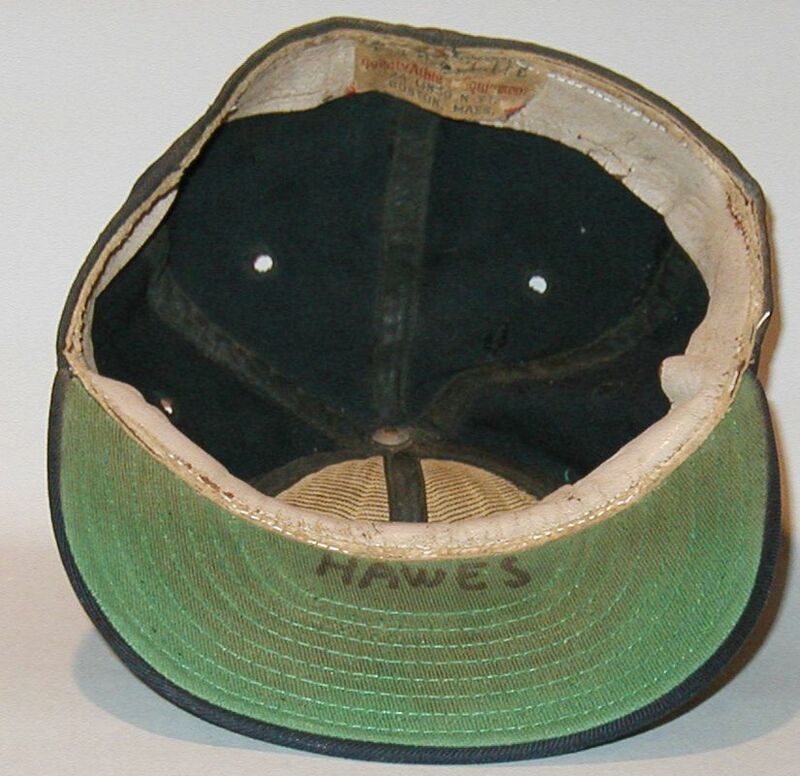 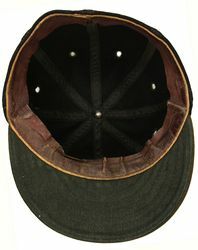 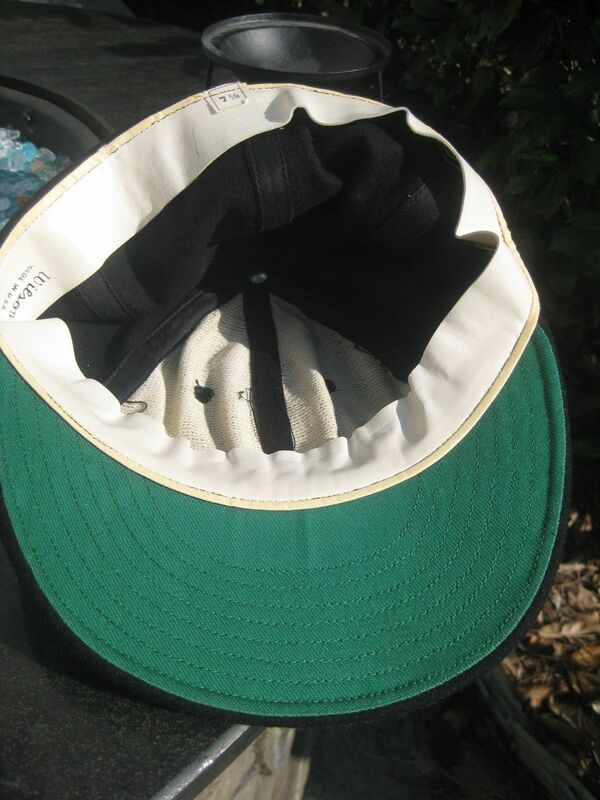 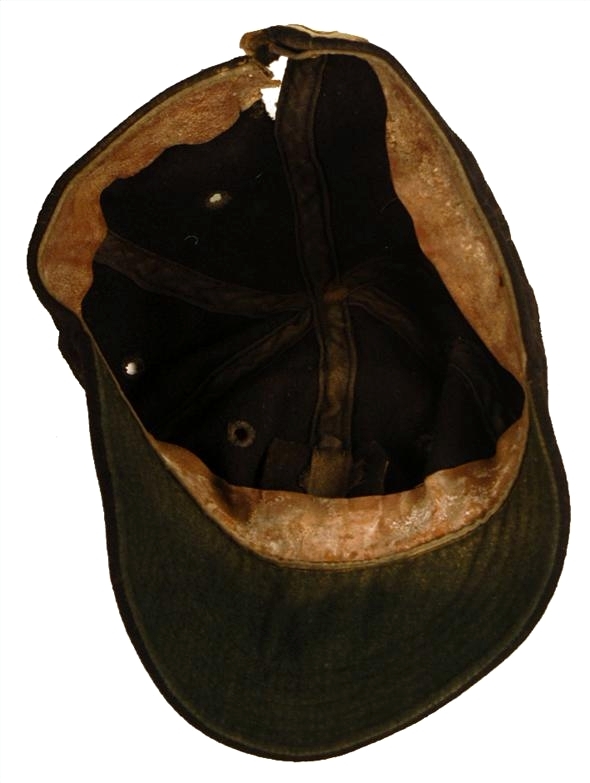 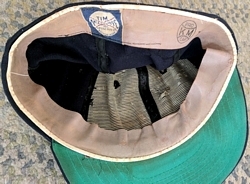 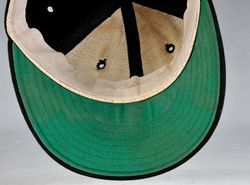 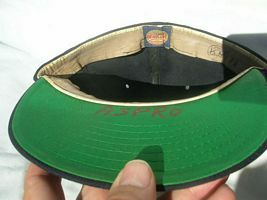 The cap is black with a navy visor. 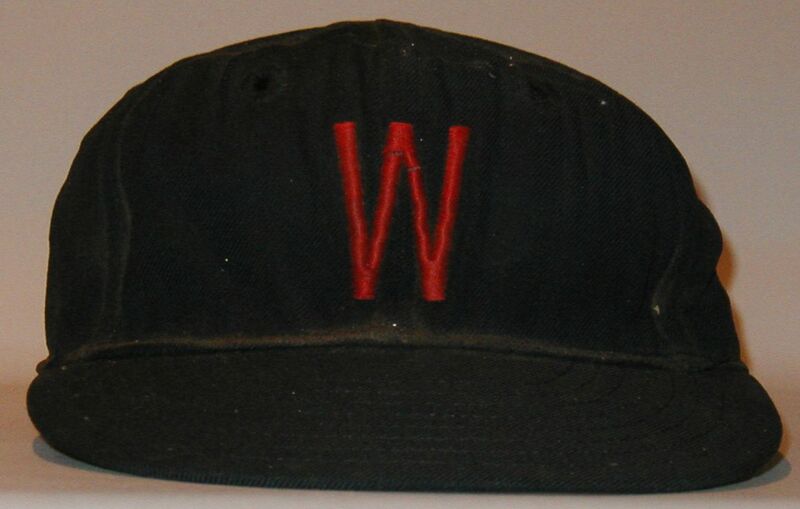 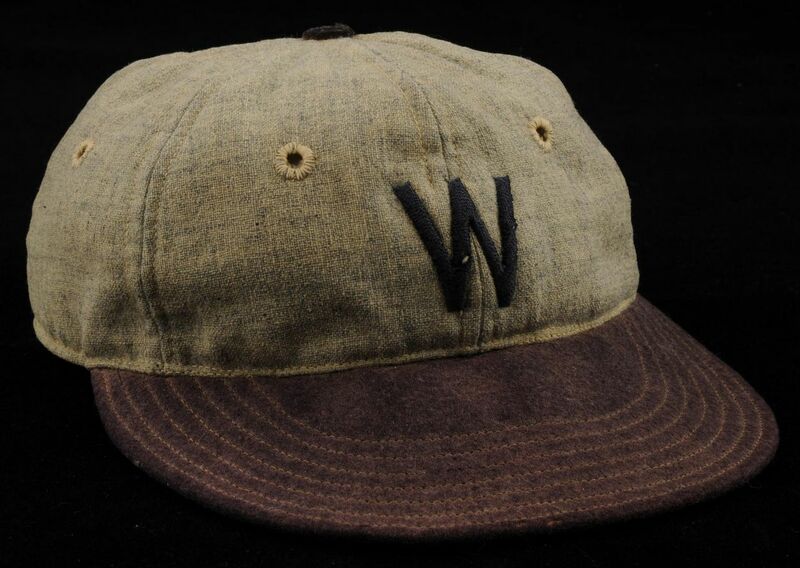 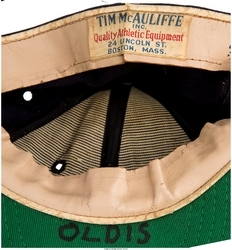 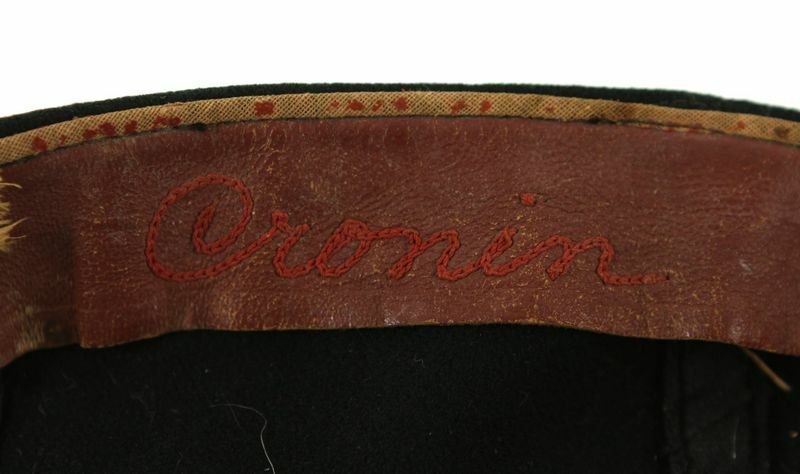 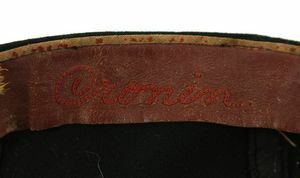 The W is red on the 1928 road cap. 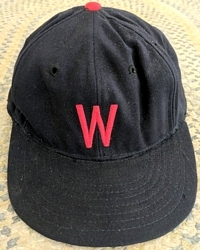 The cap is solid blue without a logo. 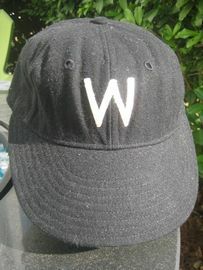 The cap is navy blue with a white W logo. The cap is solid blue with a red W trimmed in white. 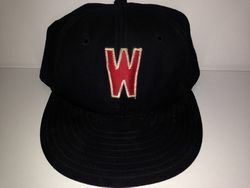 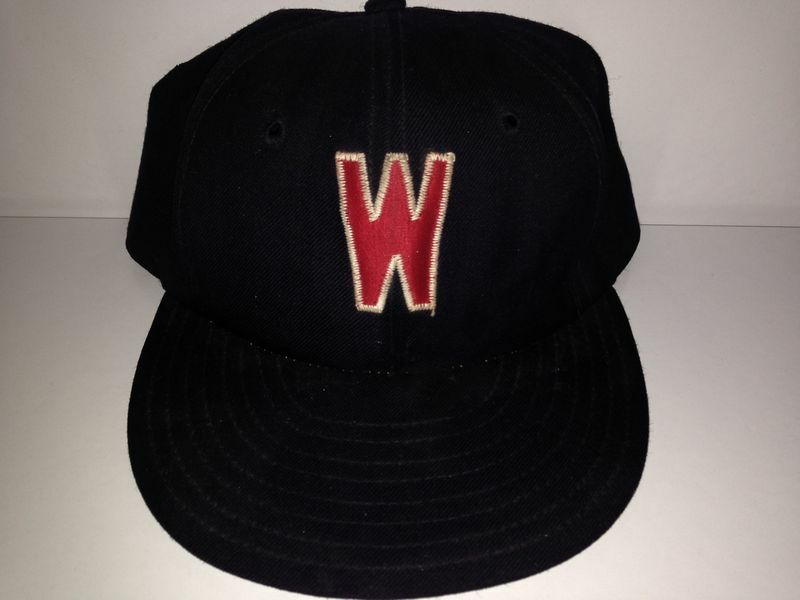 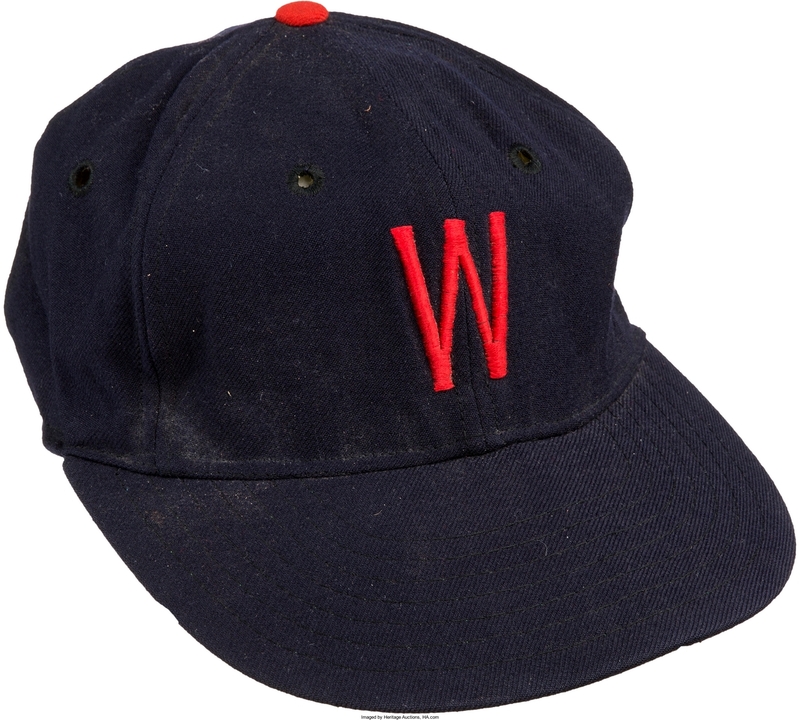 The 1938 cap is navy, the W logo is red at home and white on the road. For 1939-47 the white W cap is used home and road. The team wore red trim with home jerseys and caps. 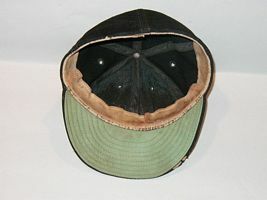 Road jerseys and caps had no red trim. 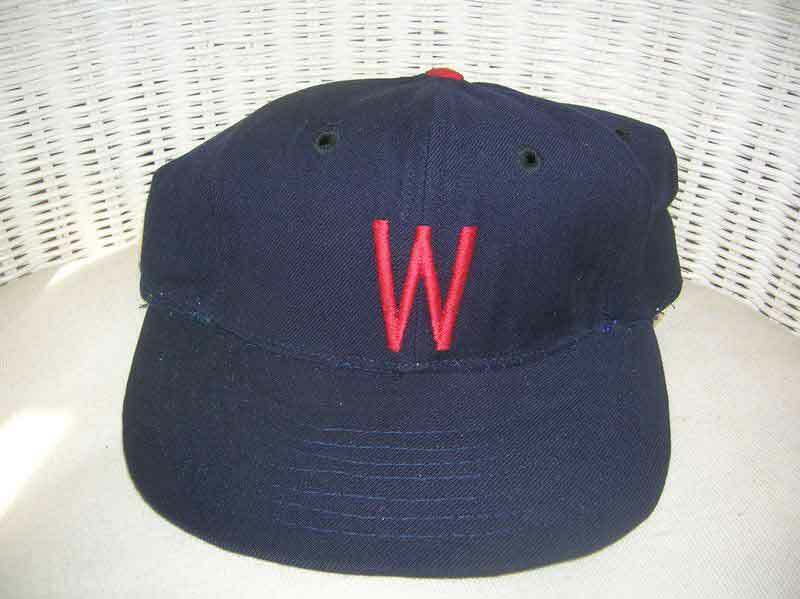 Navy with a red W.
After the 1960 season the original Senators relocate to Minneapolis.